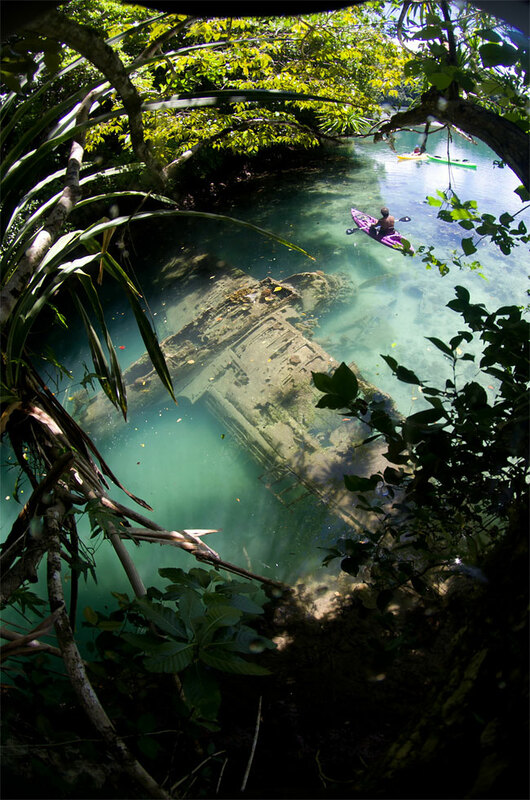 This award-winning photograph of a fallen Japanese plane was taken by Tony Cherbas off the coast of Palau. 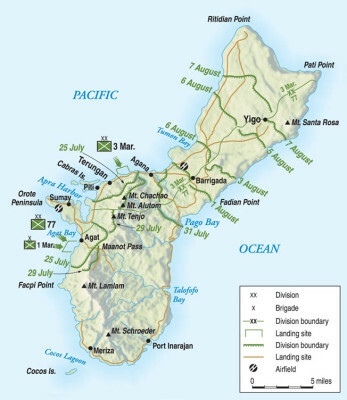 For U.S. forces, the Pacific Theater was orchestrated by two leading commanders: Admiral Chester Nimitz controlled the Pacific Ocean Areas (POA), and General MacArthur was the Supreme Allied Commander of the South West Pacific Area (SWPA). Nearing the end of the war, General Carl Spaatz also commanded the Pacific Theater’s U.S. Strategic Air Forces. Air battles in the South Pacific were frequent and fierce. There were many major confrontations and minor skirmishes: The Battle of Java Sea, the Battle of the Coral Sea, the Battle of Midway and Operation Meetinhouse are but a few. This award-winning photograph of a fallen Japanese plane was taken by Tony Cherbas, a citizen of Guam off the coast of Palau. It provides an eerie depiction of a relic from the Pacific Theater. To see more of Tony’s work, check out his Facebook page. Tags Admiral Chester A. Nimitz, Battle of Midway, Guam, Pacific Theater, South Pacific.